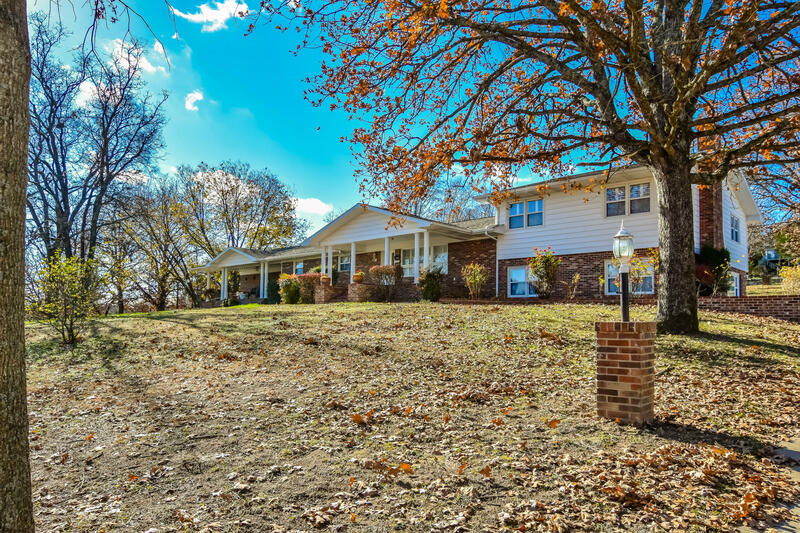 Located towards the end of JJ highway, is a wonderful Table Rock lakefront community in Blue Eye known as Twin Island Estates. 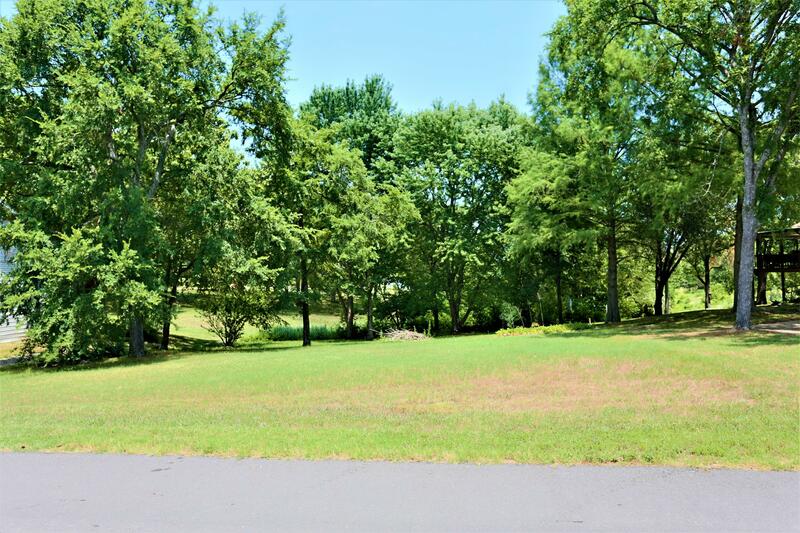 This popular residential development boast numerous homes for just about anyone; including luxury buyers, new homesteaders, vacationers, and active retirees. 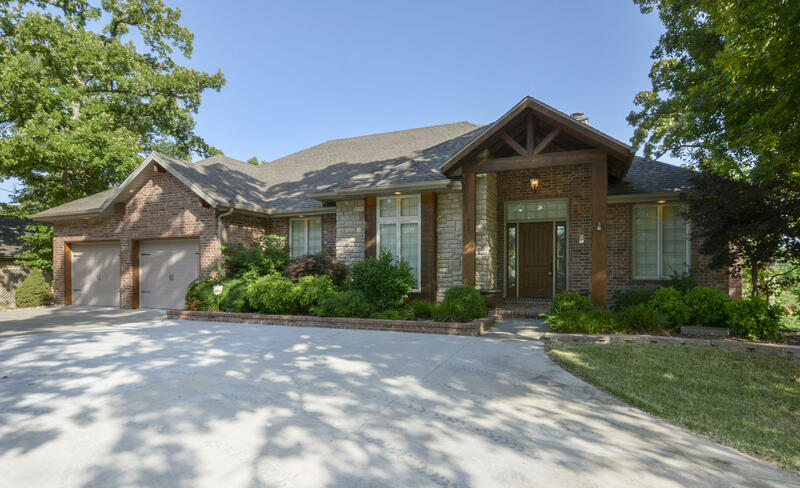 Many of the Twin Island Estates homes for sale feature sweeping panoramic views of Table Rock Lake and scenic Ozark Mountains. 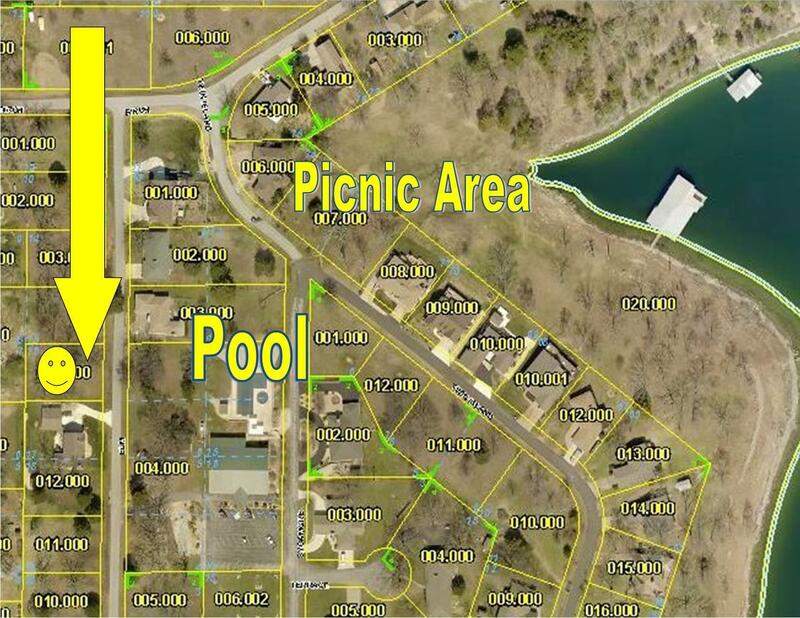 Community amenities are abundant and include a large clubhouse with meeting space, outdoor swimming pools, basketball court, several picnic areas, boat launch, and emergency helicopter pad. 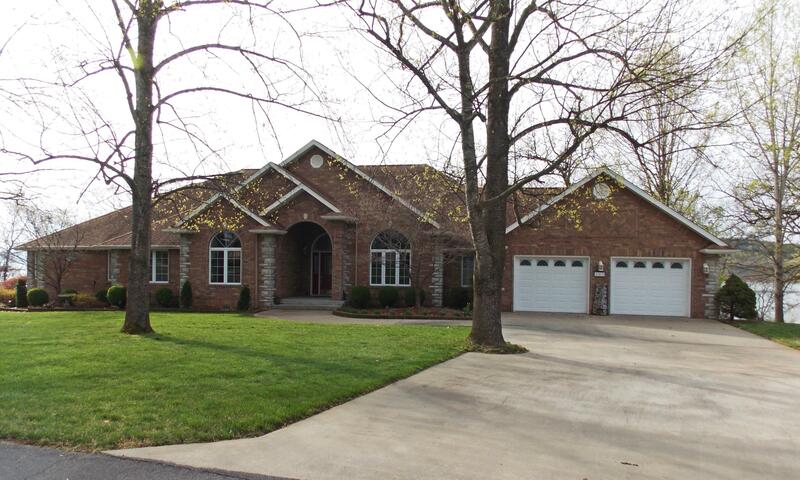 The neighborhood is served by the Blue Eye School District in addition to a few private schools available nearby. Occasionally there are Twin Island Estates vacant lots for sale too if you're looking to build a new construction home. Want a copy of the neighborhood property restrictions? 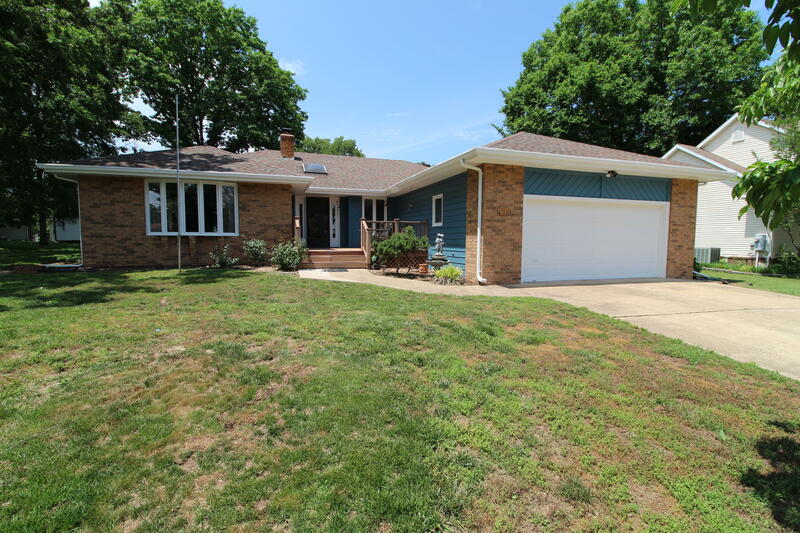 My name is Charlie Gerken and I'd like to show you everything available for sale at Twin Island Estates in Blue Eye, Missouri. 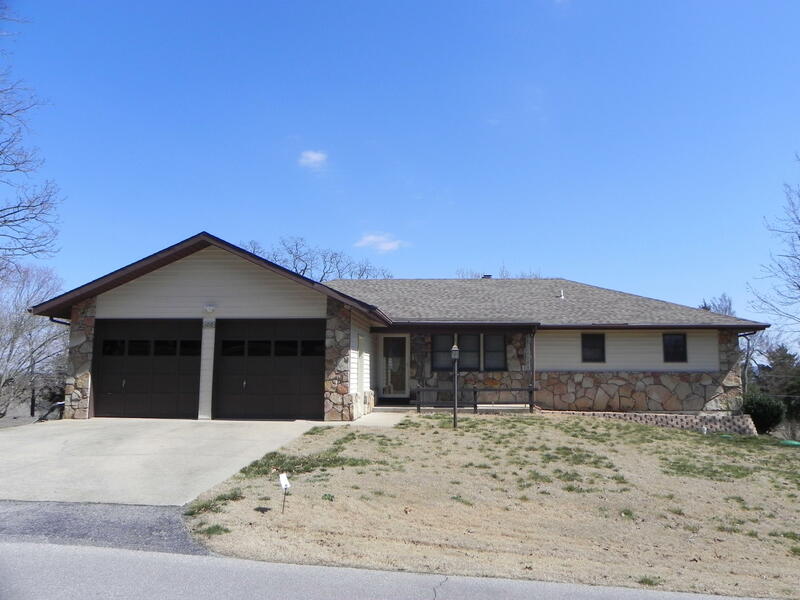 Please contact me for a showing of this Table Rock Lake community.